We are pleased to introduce ourselves as one of the reputed manufacturers of Valve Plate, Spring Plate, Cushion Plate and Reed. Our other leading company Micron Engineering Works, situated at Surendranagar (Gujarat) is in this field since last 22 years. Our manufacturing unit is situated at Surendranagar (Gujarat). We have our own heat-treatment plant and modern hi-tech machineries, technical expertise, skilled workers and try to adopt latest concept and technology. We assure our clients about our quality of product. 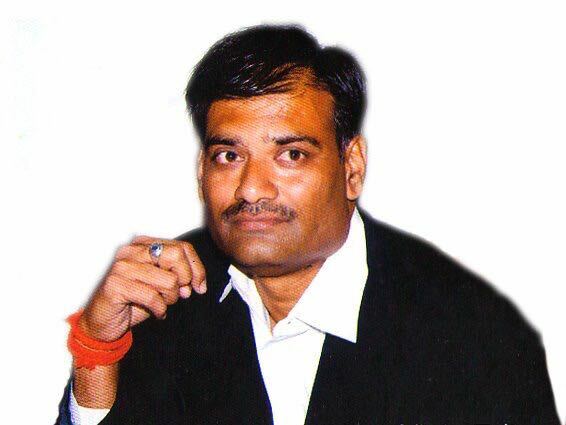 Mr. Vipin Tolia, has been an ample figure in what the Precicomp Company has been achieving lately. His message to the world goes on like the following. "Since the establishment of the company in 1994 , it has been 23 years and from the beginning I have always tried to push our standards to a new extend. 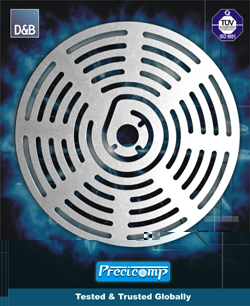 We , at Precicomp are always aiming at our customer satisfaction and have always fulfilled what they demand. Our Secret of Success is just maintaining the quality and customer satisfaction. I would like to thank all our customers and clients for our succes. This would have never been possible without their support. Thank You." Sophisticated manufacturing processes utilized are supported by quality assurance procedures at every production step right from incoming steel to product packaging. Materials:- The standard Precicomp valve plate and reed material is of AISI-420 stainless steel which provides uniform high hardness. Chemical compositions are shown as in table below. 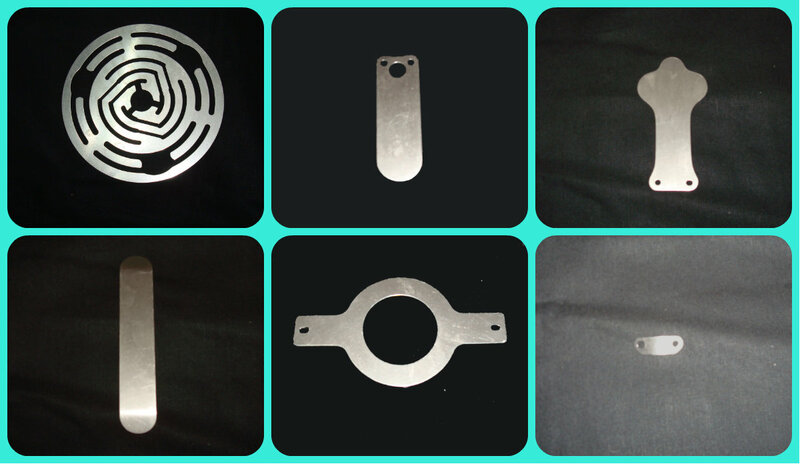 Spring Plate materials is AISI-304 stainless steel which is hardened and tempered steel. Chemical composition are shown as in table below. "LASER CUTTING " techniques developed with many years of research and "Edge Finishing" which is desired to remove blanking edge stresses on the surface of the valve without affecting surface flatness are achieved to improve fatigue strength to all edges of the flapper valve. Finishing processes at each production step has to go through quality standards and each lot receives final checking by an inspector. Unique anti-corrosion techniques are also an integral part of finishing process. Parts are cleaned and demagnetised then protected with special rust preventives to allow most of the customers to put these parts directly in to assembly operations.